Need introduction to the survey – and link. Gary may want to review article and note observations I’ve ‘missed’. No claim in the AP survey has been vetted (likely inflated guesses). Zero costs acknowledged. ‘Free’ labor (effort, time). One massive outlier claim (outright liar) was removed prior to calculations summarized below. Mora/USDA 1992-93 was at v:v 1:1. Mora+ is adjusted to v:v 1:2.4 with same unit area, volume yields. – I.e., Twenty percent of the values of an ordered set will lie at or below the twentieth percentile (P20), and eighty percent of values fall above it. 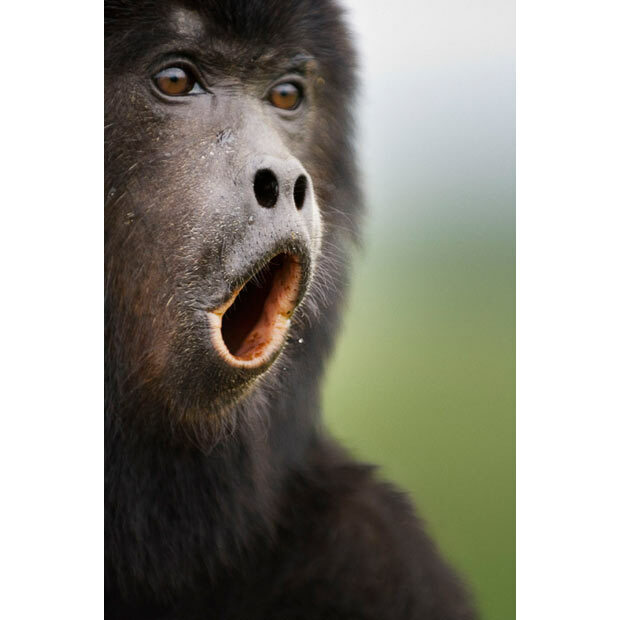 Retained in spreadsheet form … with enough numbers to make the average adult primate swoon &/or wretch. 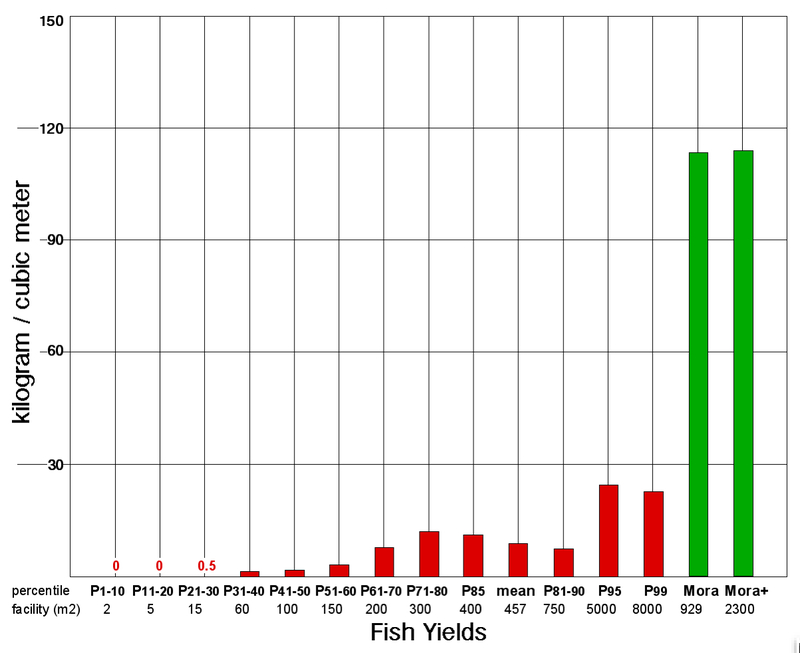 Percentiles were calculated for (on) area, volume, fish mass and plant mass. Yields and currency value then derived. 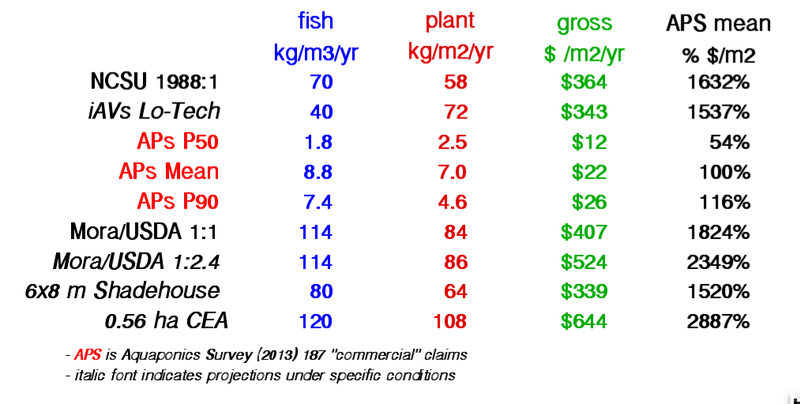 Constant unit values applied throughout, i.e fish $3.30/kg, plant $6.60/kg. Barely 6 out of 100 in the AP survey claim gross product of $35/m2/yr or more (at F$3.3 and P$6.6/kg). Top range of $40 to $50 m2/yr. What are the costs? AT what costs, risk, effort? 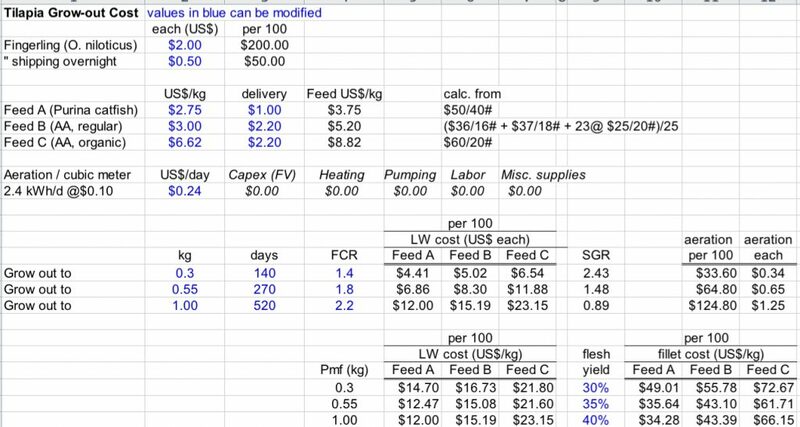 APS mean feed cost alone at FCR 1.5 is from 16 to 38% of gross, depending on vendor (5 to 7% at ton volume). How much better does better need be? Can we help you with any problems? An Open Letter from Mark. It has sadly come to our recent attention that there are at least a few significant problems having occurred, accrued and continuing to remain unaddressed in India, centered around the impulsive actions and an absence of commitment/responsibility by a certain self-alleged ‘expert’ (actor) known to at least some of you. We would like to see these admitted “failure stories” resolved to the operators satisfaction in a responsible and timely fashion. We hereby offer – and remain hopeful – that we may provide effective resolutions satisfactory to each impacted party where and as soon as possible. Therefore, if you (the reader) either are or know of someone who has been the victim of inaccurate, inappropriate and irresponsible ‘advice’ (alleged), then we urgently invite you to contact us directly via the iavs.info website. Please provide us with the full context and nature/extent of your problem(s), as you currently understand them to be and as specifically as you can, such that we may understand your difficulties and help you to correct them to the extent possible such that you may realize your goals. We do not accept/assume direct responsibility for any errant advice and counsel you may have acted upon in good faith, However, we are sorely aggrieved and harmed in that such situations have admittedly and regrettably occurred – and are apparently continuing to accrue contrary to our specific counsel to desist from increasing problematic implementations and to immediately effect corrective remedies (unacknowledged to date) for the previous harm caused. We cannot in good conscience allow this most regrettable situation to persist and/or escalate unaddressed. If you are such an aggrieved party, you have our sincere sympathies, and we offer our gratis support to the extent possible as you will allow. PS… Our offer to assist is not limited to this situation in India. 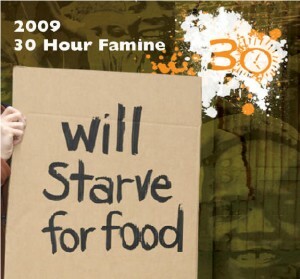 We work toward sustainable food security for impoverished people everywhere! If you are or represent such a person, then please talk to us about what we might do to help you feed people and save water. 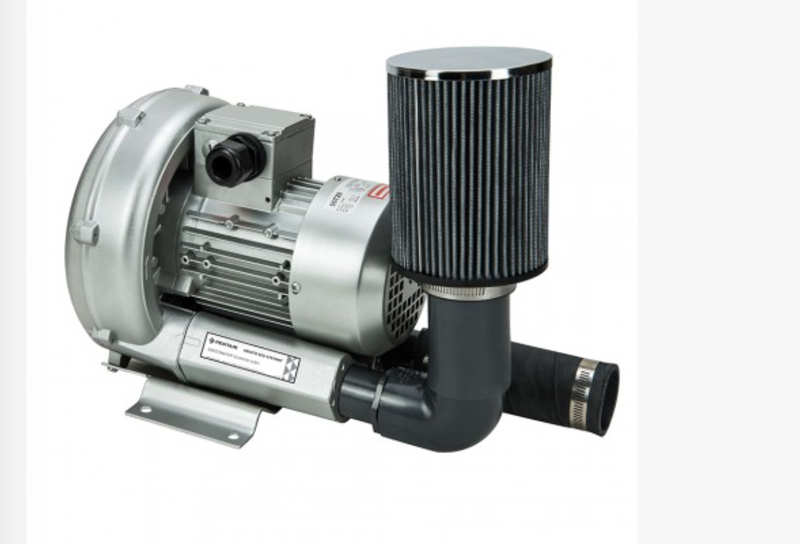 24 m3 of circular conical-bottom fish tanks with top-quality stainless steel pumps, current state-of-art regenerative blowers (aeration) with top-grade ceramic diffusers, SS fittings etc., and coupled to from 150 to 200 square meters of sand beds. 45 mil EPDM fish/food safe liners throughout. (all equipment Made in US, btw). That’s between $28 and $35 per square meter (including a 50 m2 tank area) or $2.60 to $3.25 /ft2 with ‘top-shelf’ equipment and materials. Okay, so, maybe add $500 to include some misc. items and delivery costs to my mountain. 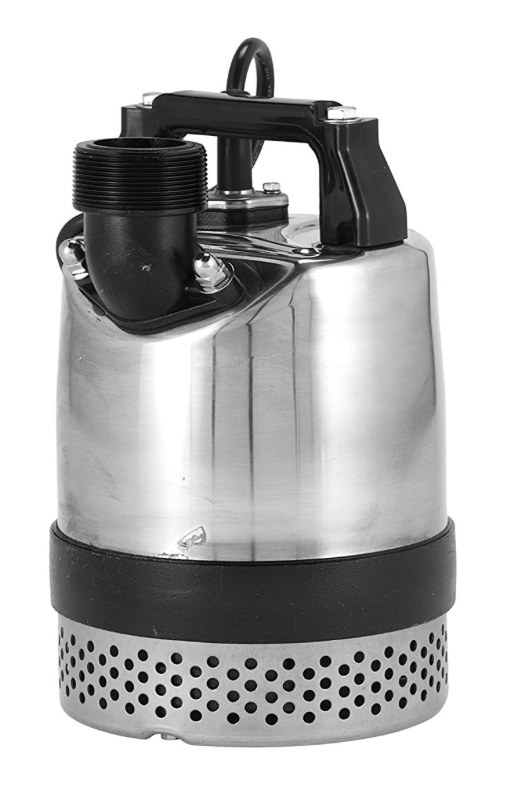 Would be $1000 less if using in-ground (dug/lined) tanks. At an average of under $3.00 a square foot, that’s considerably cheaper than any empty Rubbermaid (etc) bin/tub from China-mart. Seriously! How productive could that be for you? What’s the cost:benefit ratio of a flimsy polyethylene bucket on steroids? Where would you plug it in? BTW, un-faced Styrofoam™ (polystyrene) is $1.56/ft2 (alone) at the local Lowe’s (building supply megastore). Before anyone asks, “Why don’t you?” 1) I’m broke, 2) have no GH or growing season, 3) have food and, 4) I’m old, tired, used-up and spit-out. So, if it cost $1000 for panels etc with 25-yr+ life ($40/yr) plus about $110/yr for batteries. Effective annual cost $150. 24 hour load 13,5 kWh w/ 24/7 aeration. 13.5 x 365 ~ 5000 kWh/yr $150 / 5,000 kWh = $0.03/kWh. That’s about one-quarter of what grid electric rate is here. 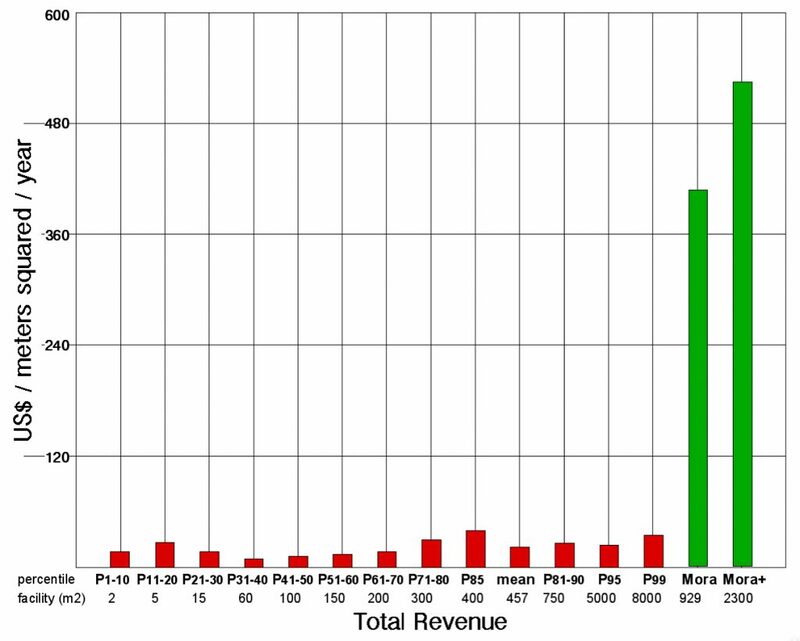 PV really has come WAY down in price over the past few years. First, let’s dispense with ‘the Bad’ … (the candid, ‘naughty‘ chunks). 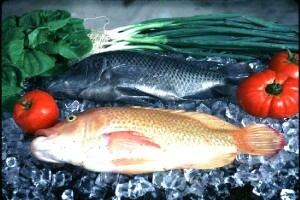 The ONLY accessible/discernible so-called ‘data’ available from any “Aquaponics” technique , other than iAVs, is from the so-called “raft technique” as demonstrated at The University of the Virgin Islands (UVI) by Dr. James Rakocy et al. The UVI project trials were never replicated (fact, despite protestations) but instead serially repeated (more-or-less, sort of) for approximately 25 years outdoors under annually and seasonally variable climatic conditions (i.e., precipitation volumes never acknowledged) and without any experimental control(s) whatsoever. Zero experimental design, no contrast(s), factorials, falsifiability, merit, rigour, significance, variant(s), validity … with a cherry on top! These facts ‘makes’ (establishes) the UVI program to have been a protracted (ntm Deified) “Demonstration of Concept” and NOT a scientifically conducted study, experimentation, research, nor a designed, elucidated, refined system. This is not a matter of personal opinion, susceptible to conjecture, or a matter in dispute, but rather demonstrable fact. To my/our knowledge and to date, no UVI/DWC ‘system’ (nor F&D either of that matter) has ever been subjected to (scrutinized, vetted, approved) or published in any peer-review, refereed scientific Journal of any field, with the sole exception of iAVs (here). There are several valid reasons as to why not, being dominantly due to the meticulous, if not also calculated, total absence of acceptable (valid) scientific investigation methodology. In the Sciences (including applied research, engineering, technology) self reporting (e.g., Press/media, Books (or chapter), Conference Proceedings, seminars, Symposia, websites/forums/youtube, Workshops, etc.) is not considered to be “Publication” in Science. Self-reporting is instead principally viewed as self-promotion (biased, posturing, self-aggrandizement), notwithstanding the forthcoming inevitable wave of contrary argumentation. Apparently, today, the Internet’s vast reach, capricious integrity and hypervelocity is effectively consigning both convention and integrity in applied Science to oblivion … but I digress. High School level “Science Fair”, or “Show & Tell 2.0” pseudoscience and “Pop Science” are not deemed to be legitimate investigation, or applied research, development, explanatory, inquiry, validation, ‘proof’ of anything at all, or valid Science in any way, form or sense. The above holds as true of every UVI disciple, mimic, pretender, shill, supplicant and sycophant du jour to dateª , as it does across the entire spectrum of “Aquastrology“© , without exception, and wholly regardless of the extent of expenditures in funds, time and ‘fluff‘ (evangelism, publicity, conjecture, fallacy, hype, spin, woo, … ) applied by the manifold purveyors of fantasy, predators on gullibility, sordid ‘seminarians’, and related merchandizing bandits. The gross conceit as exhibited by hundreds of overt charlatans claiming certain knowledge related to so-called ‘Aquaponics’ is the very antithesis of Science, ntm of ethics, integrity, morality, and rationality. This burgeoning manifest pretense of knowledge will never result/coalesce in viability of commercial/meaningful application. Queue agitated screeching ape soundtrack! The ‘holy’ Styrofoam™ raft floated in a tepid bubbly bathtub ‘method’ of so-called ‘aquaponics’, as ‘commercially‘ propagated, promulgated and proliferating from UVI (and subsequently emergent variants hyped by aspiring profiteers, globally), is also referred to as Deep Water Culture (DWC). There are MANY significant differences in method, biology and result between UVI/DWC and iAVs ; far too many, in fact, to attempt an elucidation here. 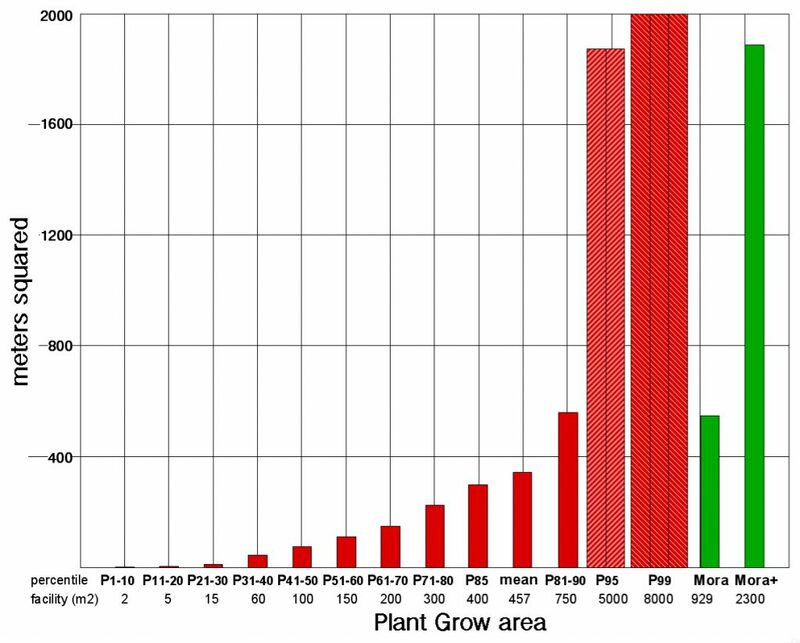 the ‘vegetable’ crop species options are limited (constrained) to caloric-negative ‘leaf’ (herbaceous) species such as basil, kale and lettuce, all with very low nutrient requirements, minimal or negative food value and a high tolerance for root submergence (aka drowning). The word “vegetable” is a culinary term, not botanical/scientific. pollutes the environment through significant manufacturing, transport and disposal ‘costs’ (carcinogens) of polystyrene foam (etc.). Any role for soil microorganism communities in nutrient conversions/element cycling is non-existent in the UVI/DWC approach. Terrestrial ecology is deliberately discounted and ignored; instead allegedly ‘met’ through various attempts at compensation/adjustment by investing in strings of specialty tanks and mechanical equipment coupled to automated electronic monitoring technologies, that in combined effect literally ‘feed’ (fill) sludge lagoons. This is NOT ‘exactly’ edible, marketable, nutritious, pleasant, tasty, … nor remotely rational, IMO. It’s not too difficult (for rational primates) to appreciate that “DWC” could coequally ‘stand for’ (describe) “Deliberate Waste of Crap”. 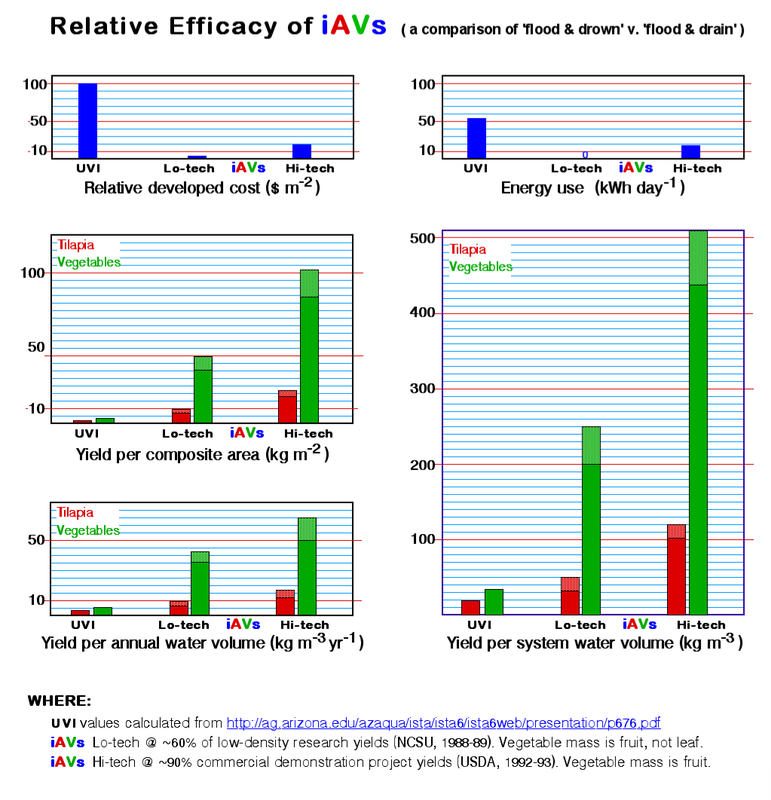 The net result is that UVI/DWC is nowhere nearly as efficient as iAVs is in either resource utilization or in food value produced per unit area, volumes, and (or) time. Which is to say nothing of any alleged profitability in a commercial context or viability in a third-world village. Where do you ‘fall’ along the continuum? In stark contrast, the iAVs is FAR simpler to create (establish), to operate (manage), with MUCH higher resource use efficiency and FAR greater productivity and thereby representing a highly significant potential for exceptional profitability. Additionally, the iAVs excels in the production of high-value (in both nutritional and economic terms) fruit-bearing crops, such as Achenes, Brassica (cole spp. ), Capsicums (peppers), Cucurbits (cucumber, melons, squashes), Legumes (beans, peas), Solanum (eggplant, tomatoes), and some root crops – in addition to all ‘greens’, culinary and medicinal herbs. The graphic below compares UVI with the iAVs in several key productivity metrics, each of which clearly differentiates (distinguishes) the efficacy of the iAVs from the UVI/DWC method. The UVI ‘data’ (reported result of a trial) applied in this comparison is, to our knowledge, the ‘best’ production result obtained at UVI in 25 years of repeated one-off trials. The iAVs Lo-tech data (values below) were derived (reduced by 40%) from the productivity means (of 16 ‘systems’; 4 ea. at 4 v:v ratios) in repeated, replicated clinical trials (scientifically designed experiment). 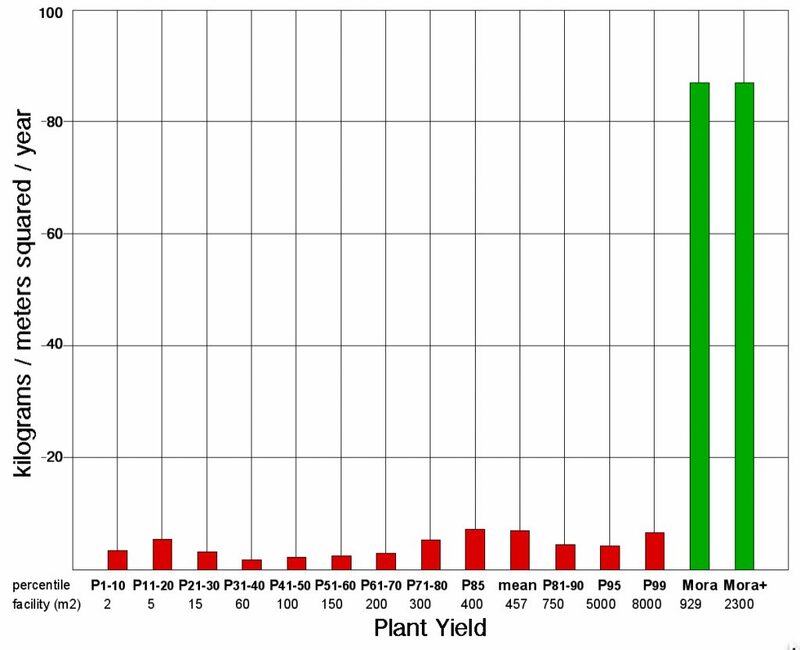 The iAVs Hi-tech yields (below) reflect a 10% reduction of yields resulting from the USDA-sponsored iAVs Commercial-scale Demonstration Project conducted in 1992-93 by Dr. Boone Mora and Tim Garrett (both novice growers/managers). 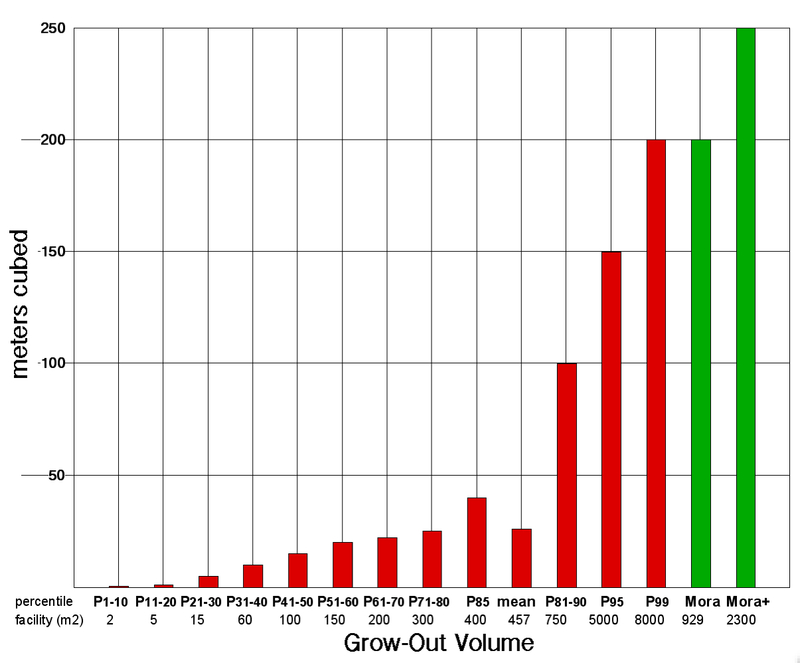 All calculations (from an Excel spreadsheet, not shown) were premised on (derived with) the fish grow-out tank(s) set at identical volume. Lighter color bar extensions to indicate the potential for further yield increases. (source citation below graphic). “With Lo-tech iAVs, each liter of water employed [‘system’ capacity plus (a high of) 2.5%/day ‘loss’ rate x 365] can produce, in fish and fruit, at least 0.7 g DW protein [6 g LW Tilapia, 2.8 g FW flesh], 7+ kilo-calories of food-energy, and most essential minerals and vitamins. This level of productivity is two to three orders of magnitude [100 to 1000+ times] more efficient in the use of water than open-field production in the U.S. 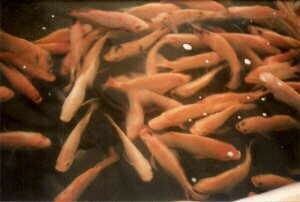 (i.e., corn, soy, … and catfish, poultry, …).” ~ H.D. Gross, 1988. Hi-tech iAVs (actually, moderate-tech) has already virtually doubled yields, with several ‘avenues’ available by which to provide further improvements. 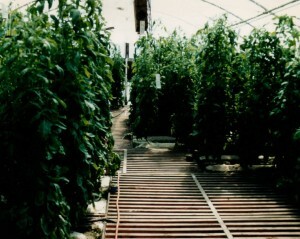 With ‘wastes’ from low-density tilapia culture fertilizing Kewalo™ tomato, the 1989 iAVs crop at NCSU produced USDA Grade No 1 fruit at 61 kg/ m2/yr. (at 3 crops/year). Summer 2012 Atlanta-area mean “Certified Organic” No. 1 vine-ripe 6×6 (large) tomato producer price (‘farm gate’) was US$6.26/kg (US$2.84/lb). This equates to US$380 m2/yr. at the iAVs ’89 yield. April 10,2015 Atlanta-area wholesale terminal price for ‘Organic’ vine-ripe light-red-red medium, Florida” tomato was $5.85/kg (for US$357 m2/yr.). May 1, 2015 Philadelphia terminal price for ‘Organic’ Vine-ripes 6×7 light-red, Ontario” tomato was $6.90/kg (in 5 kg flats) which translates to $421 m2/yr. Unique local production factors and prevailing/seasonal market unit prices should be factored in at/for each location. In general, all food groups globally are and will continue to increase in value, especially as water availability for agriculture is impacted by persistent drought in primary production regions. 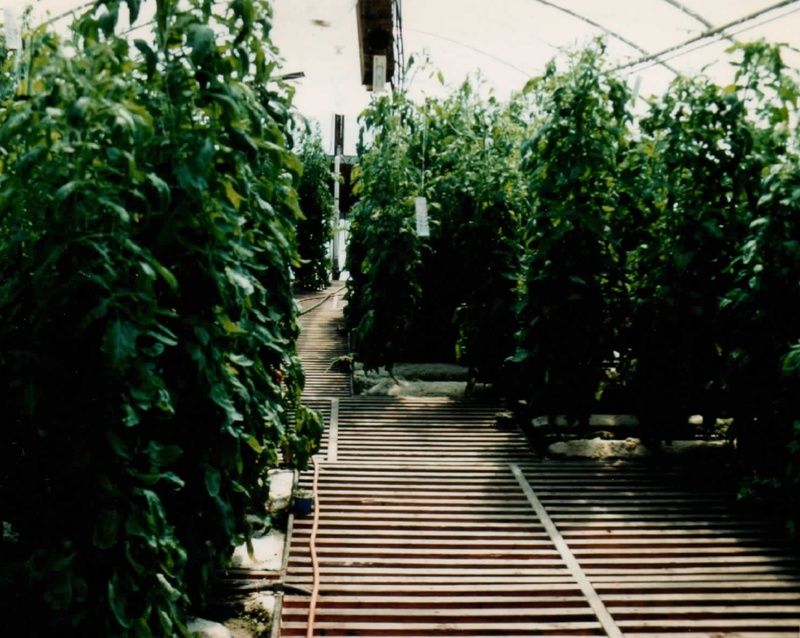 In a modern commercial greenhouse facility, tomato grown as an annual crop and with CO2 supplementation, iAVs fruit yield is projected at 80 kg/ m2/yr. or greater, equating to US$552+ m2/yr at May 1 US East Coast price. sold into the wholesale market (US$2.23 M/ac/yr, US$5.52 M/ha/yr, AU$7.18 M/ha/yr). The above valuations are excluding the revenue from sale of fresh fish (and meal), any intercrops (numerous options), value-added processing or products, potential ‘branding’ premium, and direct marketing. Other plant species can be equally productive in terms of market value achieved per unit area/time, as can specific cropping combinations and/or scheduling to exploit seasonal markets and/or niches (e.g., restaurant chefs, commercial vendors, hospitals, shop online, ‘Organic’ dip, salsa, sauce, … processors, etc.). Two principle applications of the iAVs technology are readily apparent. One is as a small-holder activity using local inputs, providing food self-sufficiency plus a surplus for the cash market. A second application is as large-scale, commercial enterprise(s) sited near population centers. 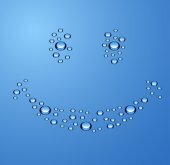 Either approach could be combined with ongoing water harvesting, gardening, or greenhouse projects, planned or already in place. This technology was expressly developed for and is eminently applicable to the requirements of regions where water and/or land resource availability are dominantly limiting to food production. 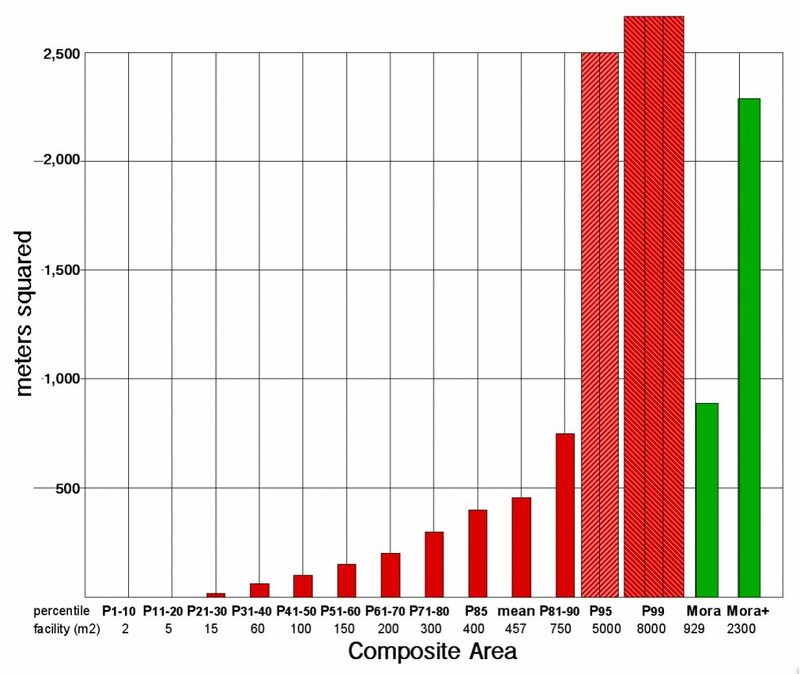 A comparison of iAVs’ proven productivity with ANY (all) other so-called ‘Flood & Drain’ -ponics is NOT even minimally possible. 2) the prevailing, ubiquitous, abject, calloused, apparent, odious, and willful ignorance of the scientific method generally, and in regard to (for) biological and ecological systems research/clinical studies* specifically. Empirically, this explicitly includes ALL of the ‘High Priests of Ponics’ and Cyber-Sect ‘leaders’ of “Aquastrology” lore and voodoo woo. They know who they are. You should too. [* e.g., selection of dependent-/ controls on independent variables, proper (ntm an) experimental design, documentation, quantification of parameters, statistical analysis (assessing variance, confidence intervals, significance, etc.) ‘to say nothing of ‘ candidly reporting and publishing methodology and complete results accurately]. The process of overhauling this site to provide a structured way to learn about (and to apply) iAVs is well underway. Previously, iAVs.info was a pretty conventional blog site – comprising a collection of articles arranged by category and date of publication. While it served as a repository of useful information, you had to know what you were looking for to be able to make the best use of the information – and some of you told us that you struggled with that. The blog is no longer the point of entry to the site. 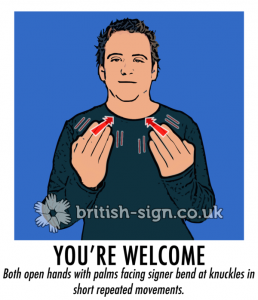 We’ve created a static home page which introduces visitors to iAVs in a structured way – starting with what it is, how it works and what it can do for those who use it. Visitors are then encouraged to stream themselves – be they small-scale food producers, commercial operators or NGO/PVO/government agencies – according to their area of interest – so that we can best meet their specific information needs in the most timely manner. We then set about organising the dozens of blog articles that have been written over the past couple of years so that they became accessible to those who most needed them – without having to engage in lengthy searches. Our goal is to expand the numbers of people who are using iAVs to grow food and, to that end, we’re now aligning the site content with its new structure. It’s taken us 18 months to work out how to best assist people to grasp the ‘what, how and why’ of iAVs. The current changes are about readying ourselves to roll it out to a much larger audience. It goes without saying that you’re welcome to accompany us on that journey. You can also stay up to date with iAVs by visiting our new Facebook Page – or ask questions and take part in discussions by joining the iAVs Facebook Group. We’ll update the page – and the group – as we make further changes.